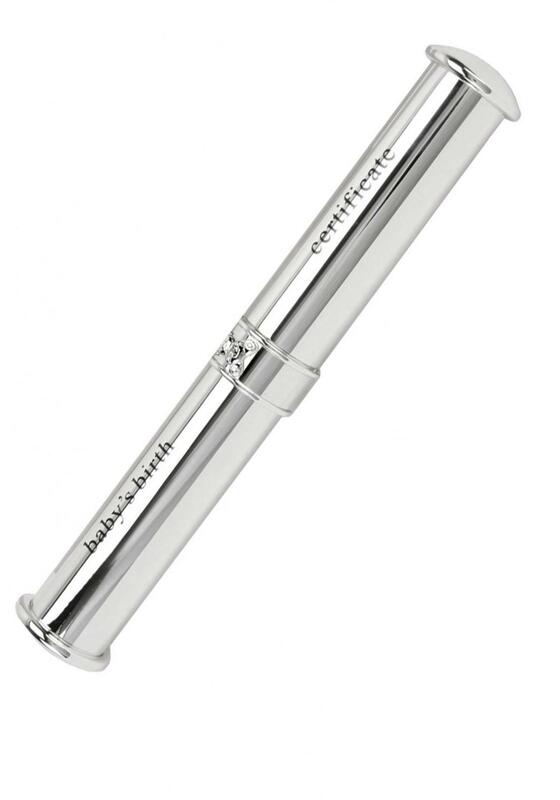 The Bambino Silverplated Babies Birth Certificate Holder is a gorgeous keepsake gift for a new baby. 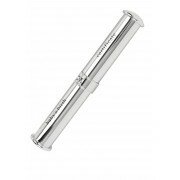 Silverplated and is suitable for engraving with a personal message. Presented beautifully with gift box, linen bag and gift card. THIS PRODUCT IS DESIGNED FOR COLLECTABLE GIFT, IT IS NOT A TOY. NOTE: THIS PRODUCT IS DESIGNED FOR COLLECTABLE GIFT, IT IS NOT A TOY.